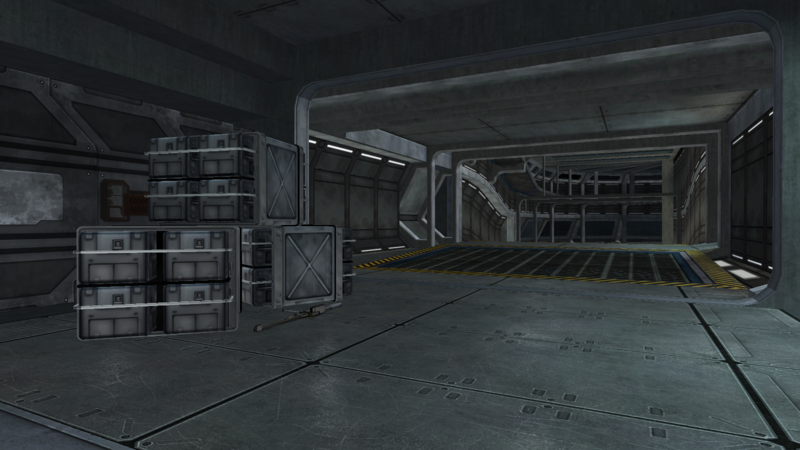 @killzone64 and @SBBMichellepresent: Hornet's Nest, a remake of Halo 3's Rat's Nest, except it's a space station! 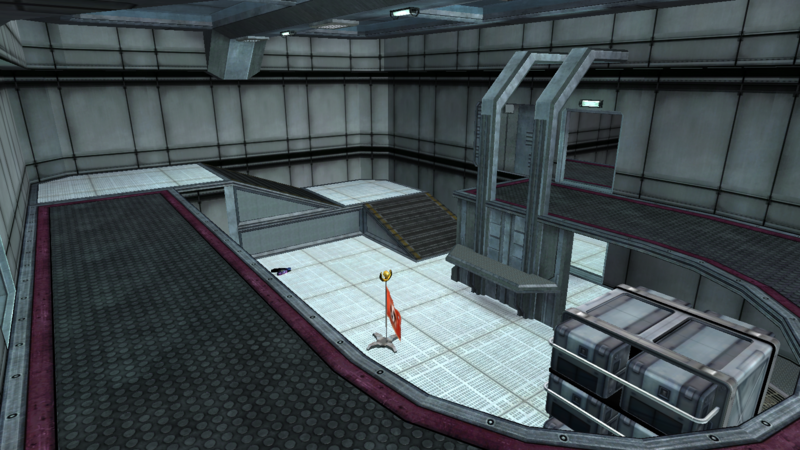 The map works best on CTF and Team Slayer. 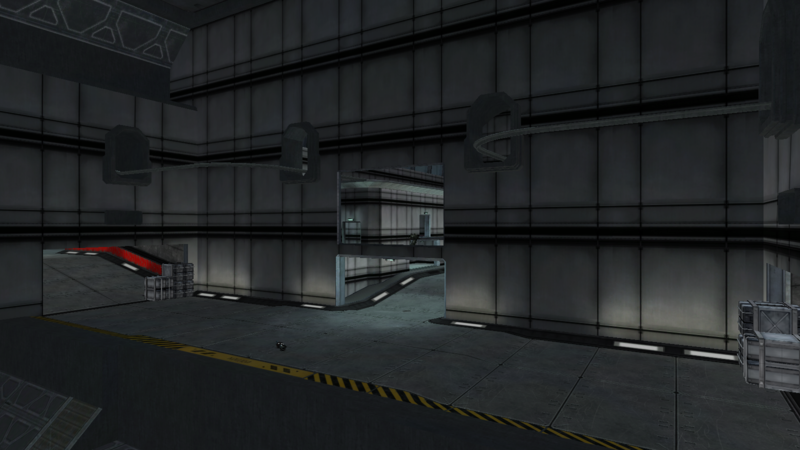 -The portalling is bad, so the map will de-render at times. 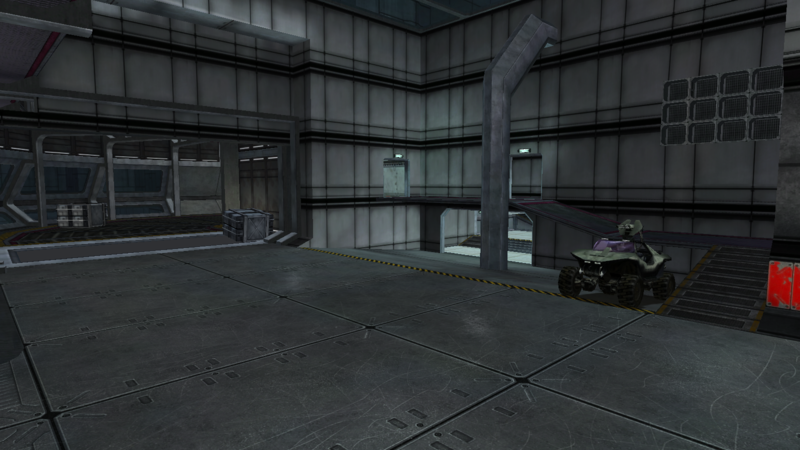 -The warthog can be put under the platforms in the main loop. HHOOOOOOTTTTT! Good stuff getting this in game! I'm looking forward to the feedback I'll be getting. -Lower the volume of the background sound. 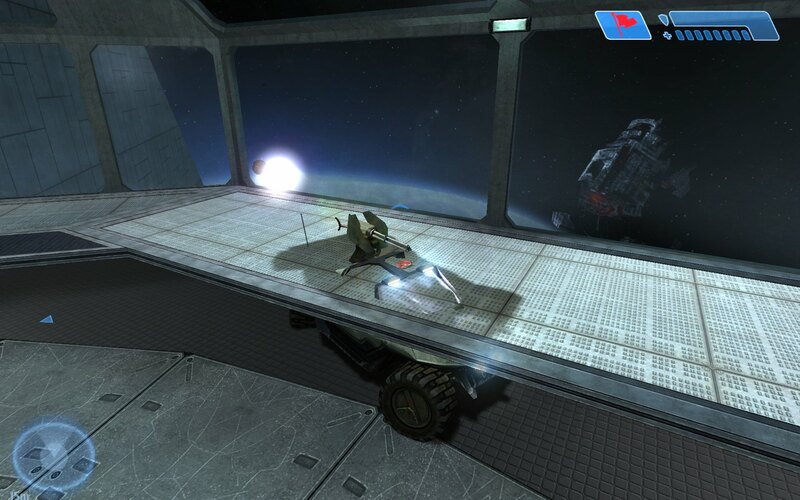 -Fix projectile collision on the windows. -Fix the found phantom bsps. 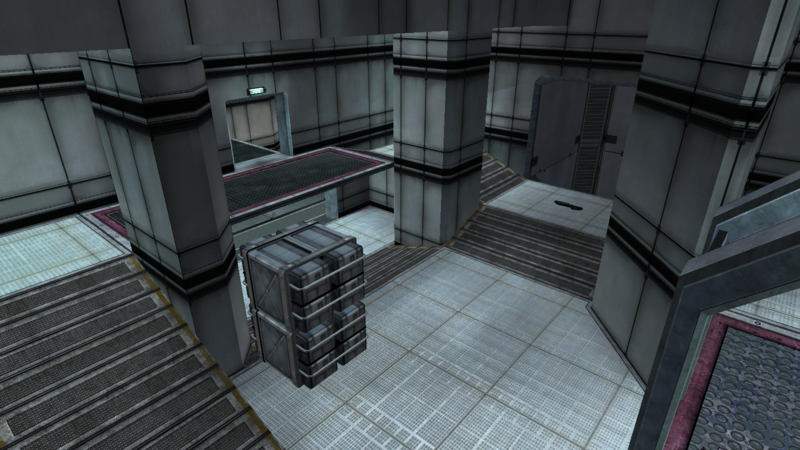 -Improve the texturing on the walls. -Add all the missing geometry. -Add more gametype specific vehicles to improve flow. You can easily get a hog clipped in them, and as you can't crouch to get under them anyway, you could probably use collision there preventing that. I only really tested the map for the first time yesterday. It was then that I realized that the platforms were way too low. I think I might just increase the height a bit or block it off. There is actually a bunch more geometry that I didn't get to import yet btw. This isn't my full vision of the map. So remakes are allowed now?? 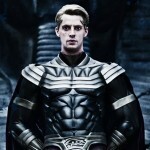 I'm sure there was a submission rule for this with an example that followed not allowing remakes. Has this been amended for Comps now since last years? I don't remember seeing any rules about it, I do remember a rule about not using too much content that isn't your own. 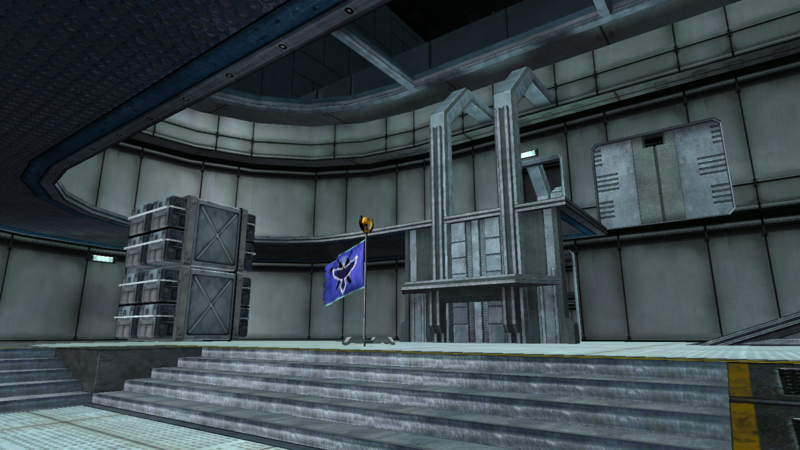 Here is a video of the original Halo 3 map. The only thing that is even remotely close is the layout at this point.